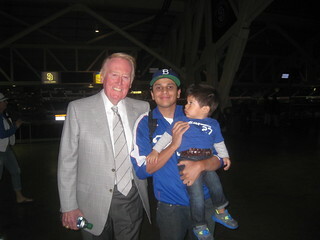 VIN SCULLY IS MY HOMEBOY: Draft Day! Who will the Dodgers pick? Draft Day! Who will the Dodgers pick? 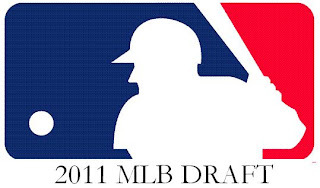 The 2011 Major League First-Year Player Draft will begin today at 4 p.m. A preview show will start at 3 p.m. You can see it on MLB Network and MLB.com. The event will be held at MLB Network's Studio 42 in New Jersey and representing the Dodgers this year will be Maury Wills. Dodgers have the 16th pick. After the 16th pick, it takes a while before the Dodgers get another pick since they have zero compensation picks. The next two picks: 73 (second round) and 103 (third round). You can view the whole draft list on MLB.com. Going through my Dodgers media guide, you will notice certain players that are making a impact on this current team were picked in the first round. Then you will notice other players like Matt Kemp, were not picked until the 6th round. All these picks were under the watch of Logan White, who begins his 10th season with the Dodgers and fifth as Assistant General Manager, Scouting. Prior to being promoted to Assistant GM in 2007, White served as the Director of Amateur Scouting for the Dodgers for five seasons. 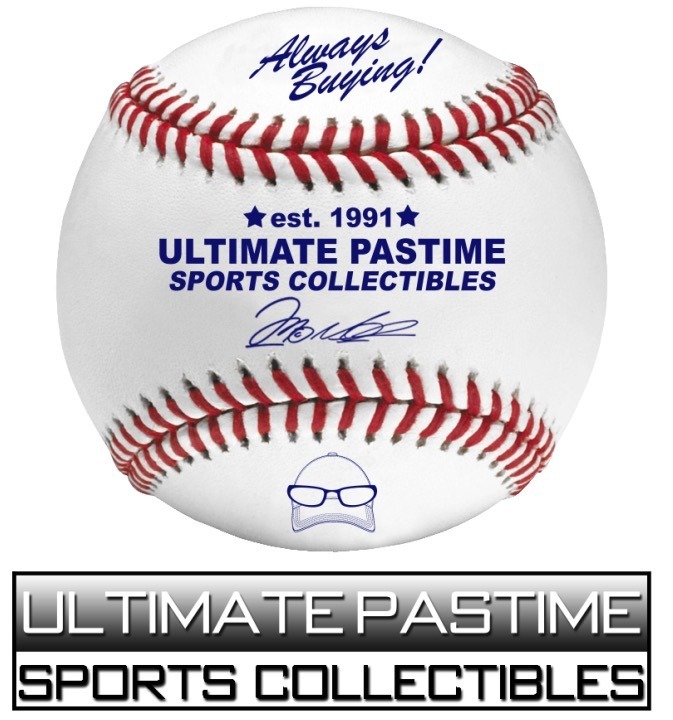 In that role, he headed up the draft selections of numerous players that made it to the big leagues - Chad Billingsley, Jonathan Broxton, Blake DeWitt, Scott Elbert, A.J. Ellis, Matt Kemp, Clayton Kershaw, Andy LaRoche, James Loney, Russell Martin and James McDonald. Last Friday, Joe Block and Josh Suchon had White on Dodger Talk. 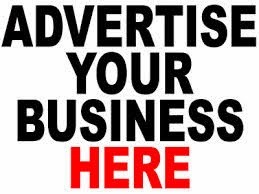 You can hear the interview on KABC.